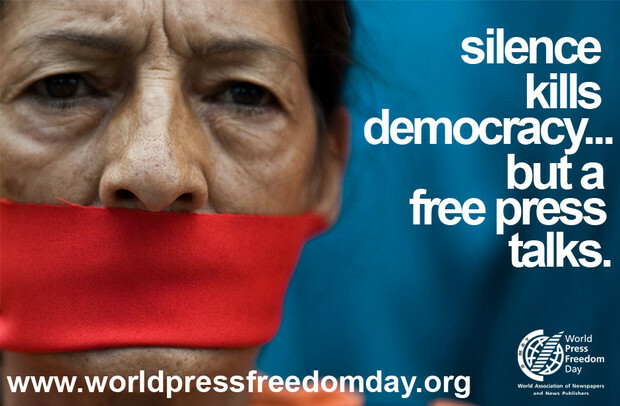 As the United Nations marks World Press Freedom Day, a watchdog's annual report exposed yesterday (1 May), a divided European Union; with four member states categorised as just “partly free”, and six others among the ten countries with the highest degree of press freedom worldwide. 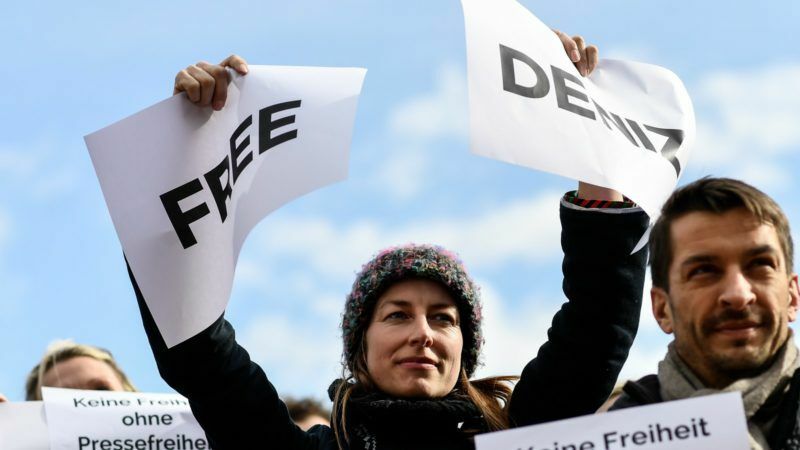 As the United Nations marks World Press Freedom Day, a watchdog organisation has published its annual report today (3 May) showing that three EU countries - Hungary, Greece and Bulgaria - saw a dramatic decline in press freedom. 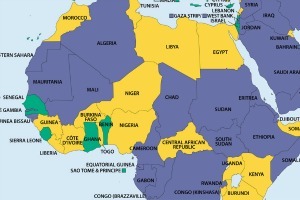 Sub-Saharan African countries have seen major advances in freedom and democracy, according to the report “Freedom in the world 2013” presented in the European Parliament yesterday (20 February).